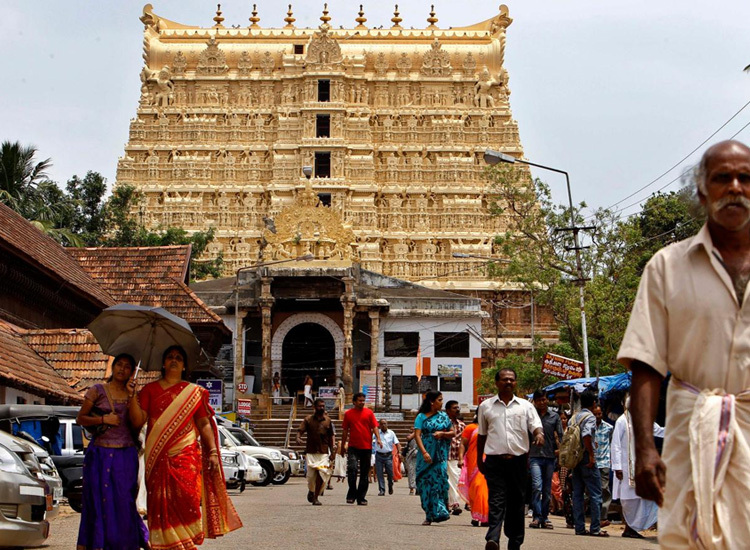 Plan a Temple tour in India. 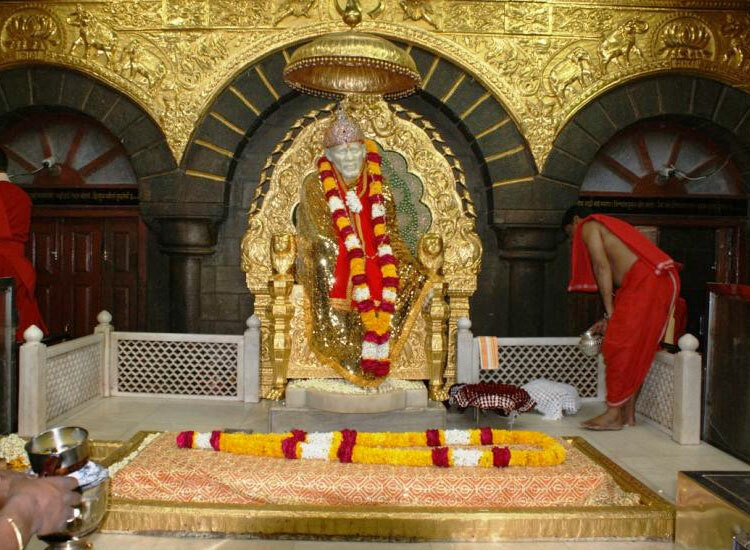 Here are complete details about pilgrimage like Durga Temples in India, Shiva Temples in India and Cave Temples in India. 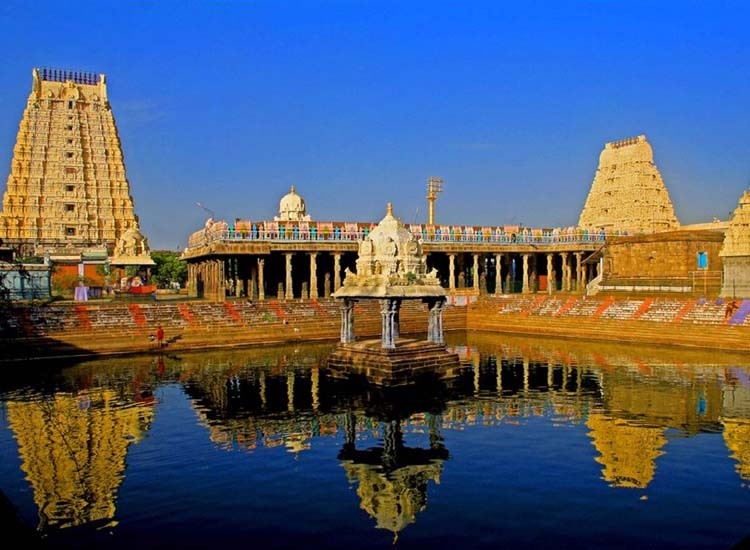 Bask in divine aura coupled with fragrance of incense sticks, aroma of jasmine flowers, splendid architecture and above all, matchless beauty at the Temples in South India. 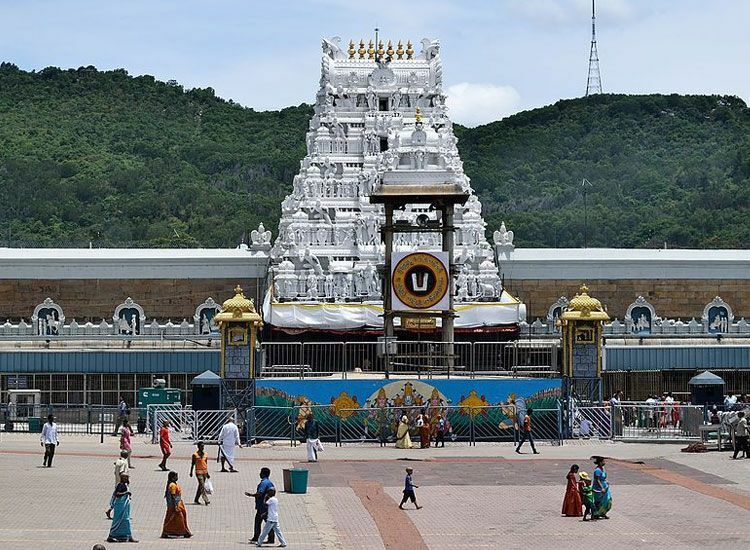 Thronged by ardent devotees, enthusiast of history, culture and many more, these shrines present a unique spectacle to behold. 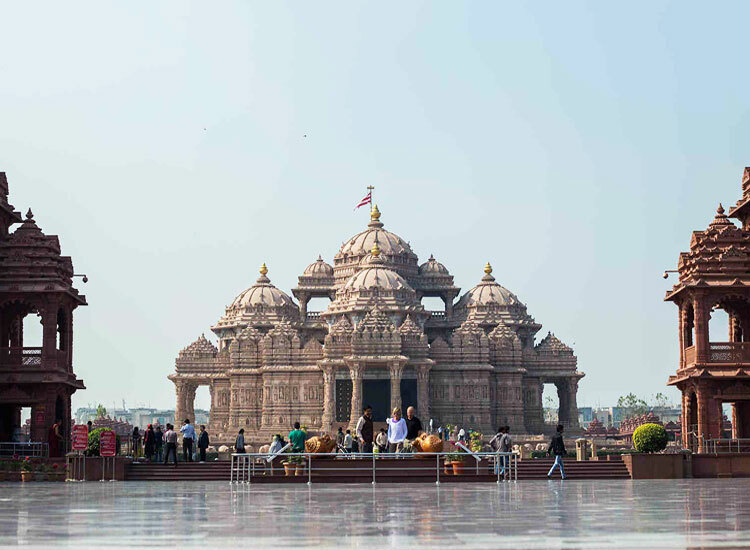 Standing magnificently since ages, the beautiful temples in the..
One of the modern feats of architecture and an ode to India’s ancient history and culture, Akshardham Temple is one of the most visited temple in Delhi. 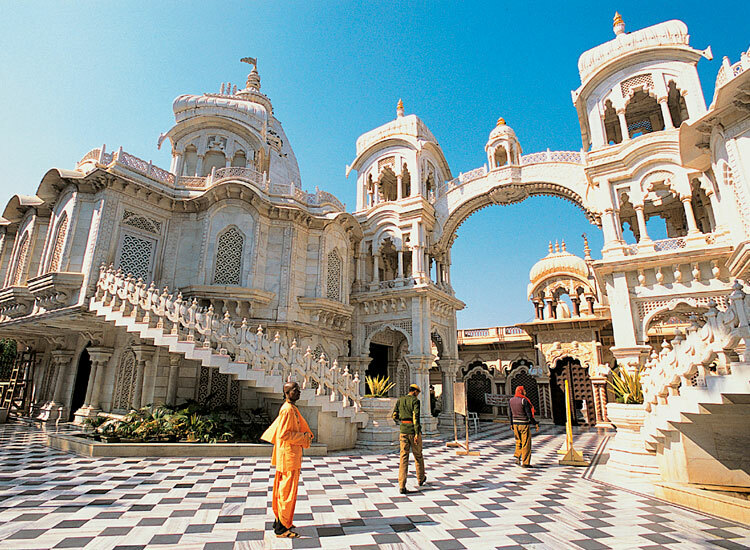 Located on the banks of River Yamuna, the temple is dedicated to the Swaminarayan sect of Hinduism. 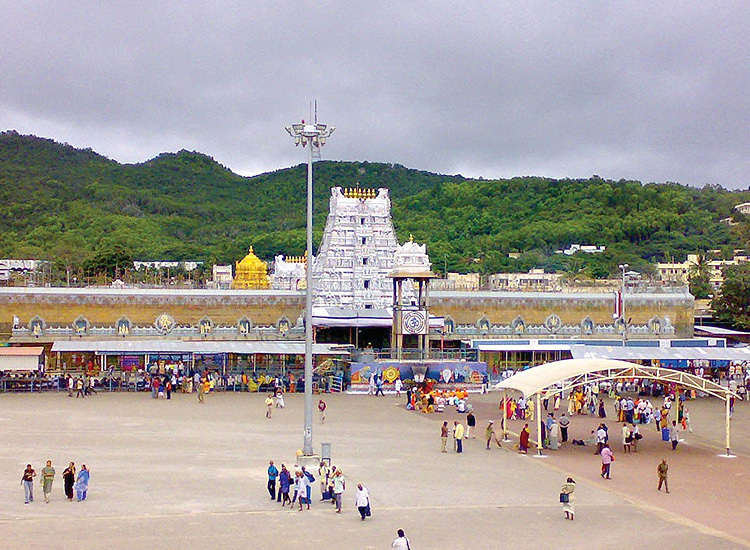 The temple complex is a source of spirituality. There are a.. 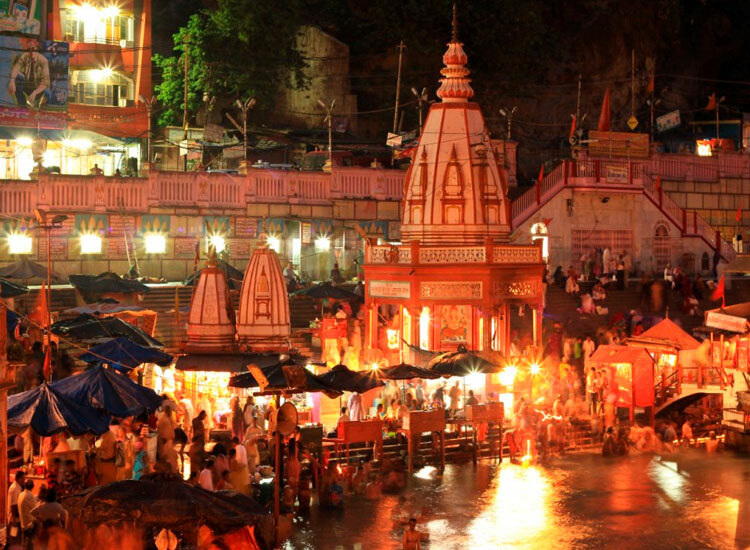 According to Hinduism, pilgrimage Yatra with elderly parents or family members is one of the best deeds that ensure the way to salvation. 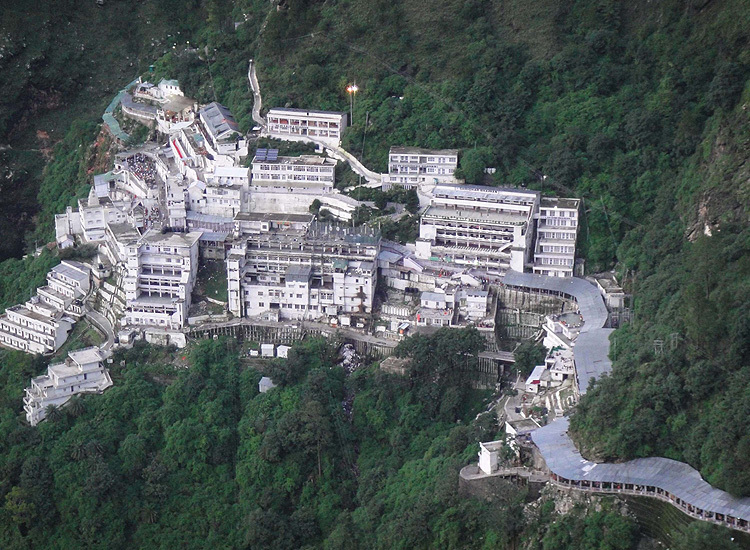 The journey to spiritual places and temples help the purification and relieve ourselves of lifetimes of karma. 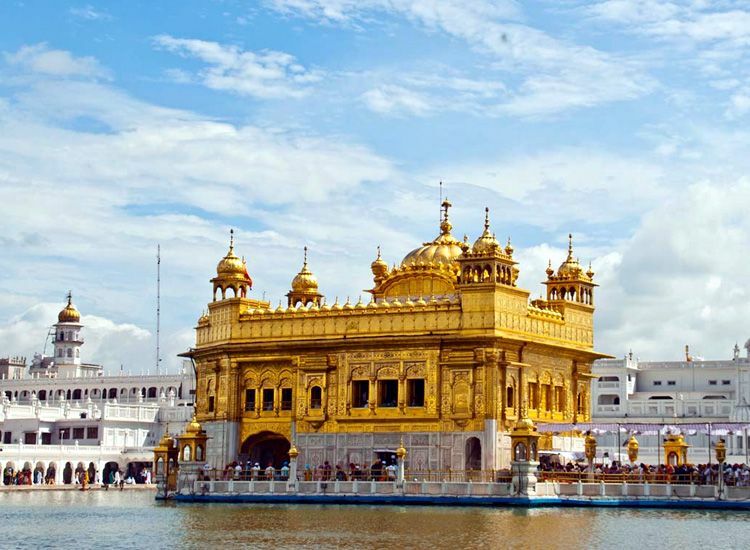 Interestingly, India is blessed with countless number of Hindu temples that can be found in..